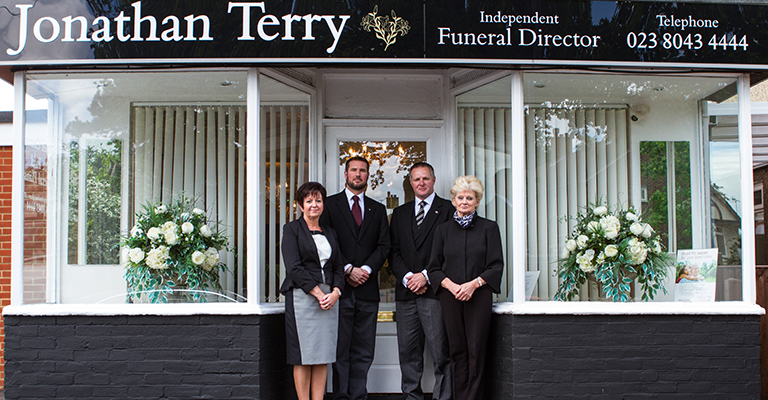 Thank you for visiting the website of Jonathan Terry Independent funeral directors and monumental masons. Our website offers information about our services available to you and your family at your time of need. It is our intent to provide the finest services and facilities to families we serve in our community with dignity, compassion and understanding.